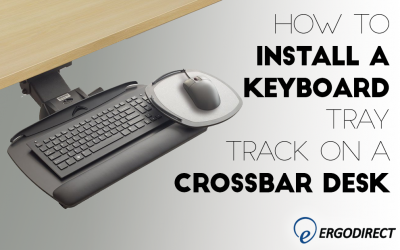 Part IV – Keyboard Trays Learn about Keyboard Trays in Part IV of our series on office ergonomics. 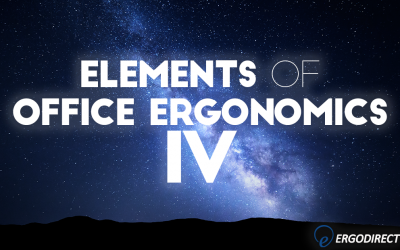 Previously, we’ve looked at ergonomic chairs, sit-stand desks, and monitor arms. Q: What is a keyboard tray? A: A keyboard tray is an adjustable mechanism that holds a keyboard (and sometimes mouse).